VISITS by APPOINTMENT, Thursday, Friday & Saturday. 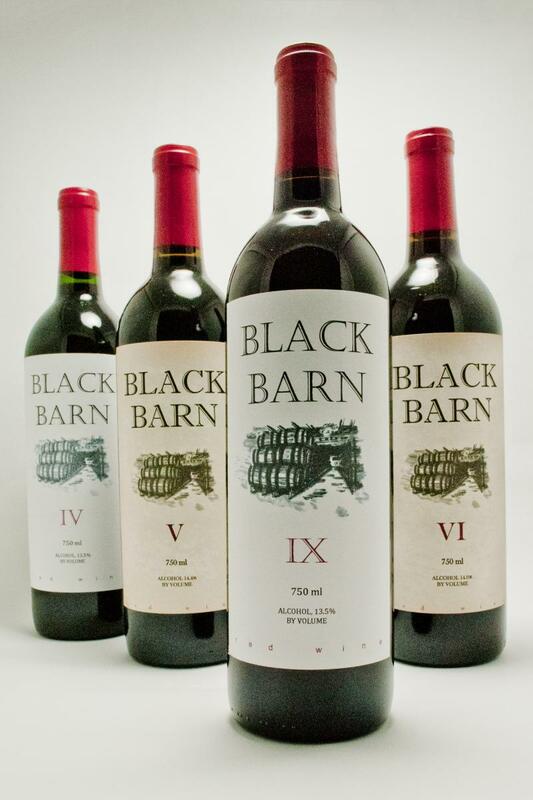 BLACK BARN IX medals at the prestigious 2013 San Francisco International Wine Competition! You are invited to Ashwood Farm and BLACK BARN Winery to snuggle up to the tasting bar in our barrel room and visit with Collin, BLACK BARN Winery's owner and winemaker. Join us to share stories, and experience Collin's passion for award winning big bold dry red wines that are meant to be experienced today and held for tomorrow ~ to be enjoyed now and for years to come! BLACK BARN wines are winning awards in international competitions. Now available by the glass at the winery and fine restaurants. Interested in having BLACK BARN wines available at a store or restaurant near you? Central Kentucky, email click on the logo . Copyright 2012 Black Barn® Winery. All rights reserved.